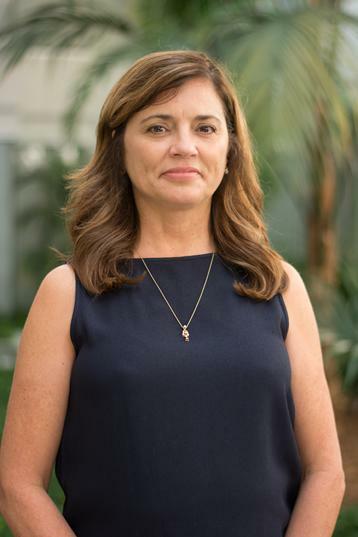 Dr. Lake received her undergraduate degree from the University of Kentucky and her PhD in Clinical Psychology from the University of South Carolina. She completed her internship at the Medical University of South Carolina in 1993. She worked in both inpatient and outpatient settings for over 15 years prior to opening Lake Psychological Services in 2005. Dr. Lake treats both children/adolescents and adults. She typically employs a cognitive-behavioral approach to therapy, although she also uses other modalities, such as play therapy and family systems theory when appropriate. Dr. Lake conducts treatment and psychological testing for a number of disorders, including ADHD, depression, anxiety (including PTSD), and Asperger’s Disorder. Since January 2007, Dr. Lake has additionally been providing neurofeedback therapy. Neurofeedback has been used to treat a number of presenting problems, including ADHD, depression, and anxiety. Several well-designed research studies have shown neurofeedback to be effective in significantly reducing symptoms (click Neurofeedback section to learn more about this treatment). She is married to Sam Lake, the practice manager. They have two sons - Samuel and Eli.